Performed by Christopher Adams, J. Ed Araiza, Tiffani K. Barbour, William Buddendorf, Jernard Burks, Jennifer Dollard, Ramsey Faragallah, Gregory Gunter, Jen Harmon, Natalie Layne Kidd, Jayne Amelia Larson, Michael Malone, Sonya Martin, Jefferson Mays, Theresa McCarthy, Phaedra Philippoussis, Elizabeth Posella, Frank Raiter, Sharon Scruggs, Brendan Sexton, Steven Skybell, Stephen Speights, Jeffrey Sugarman, Beau Van Donkelaar, Elvin Velez, Jean-loup Wolfman and Stefanie Zadravec. This is a dark vision of society. In Mee’s work America is collapsed Greece. 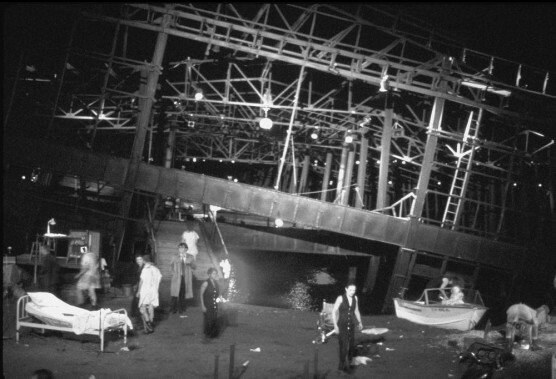 This production staged in front of, on top of, and around the old Hudson River Pier takes the audience through a maze of what is the Atreus family with each generation more conflicted than the next. 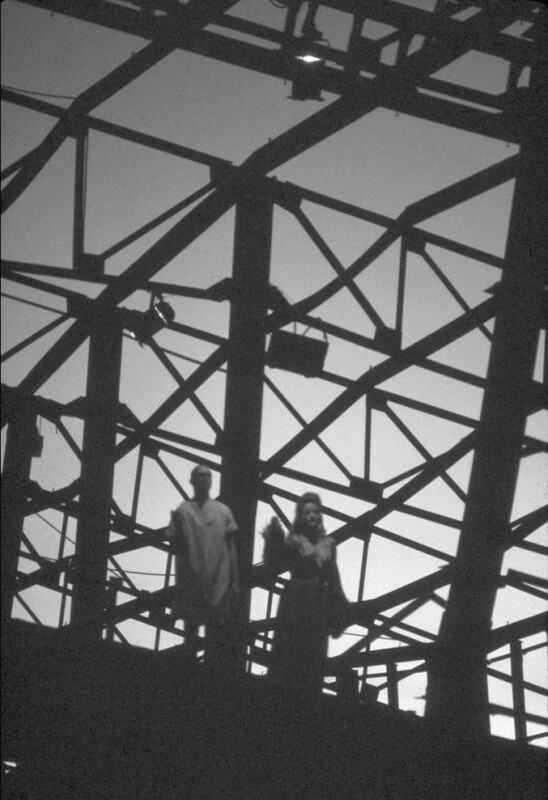 Prodded by his sister Electra–Orestes kills their mother, Clytemnestra, because she murdered their father and all the siblings are in a mental hospital. The play full of hallucinations, takes dialogue from sources such as soap opera digest and serial killers. A wildly visual, auditory and emotional take on an ancient tale.